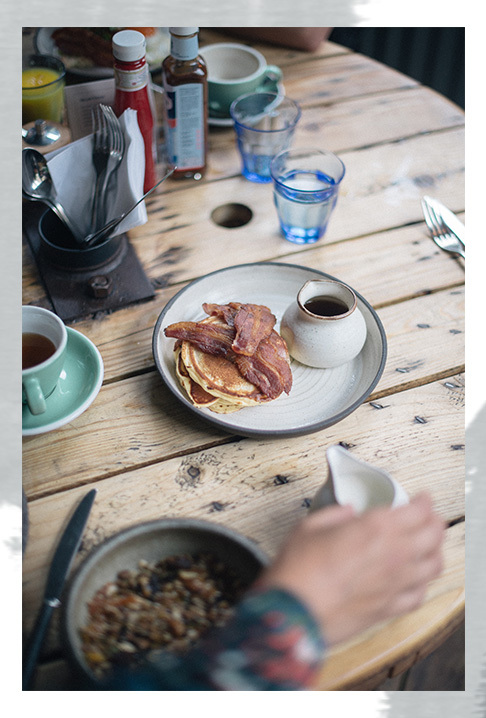 I was lucky enough to be invited on a little staycation with Trouva last week so naturally I hotfooted it down to Brighton to stay in the amazing Artist's Residence (in the pouring rain may I add) for a cosy night in with my boyfriend before spending the day visiting some of Trouva's favourite Brighton boutiques. Trouva are an amazing online retailer of independent stores if you weren't sure. Totally an interiors obsessed gals' paradise. It's a real niche and an amazing way to shop and support small brands' and designers so I definitely recommend having a little gander if you're that way inclined (like me). So, first up - the hotel! I've stayed here before a couple of years ago for my birthday, so it was a pleasure to be back. I kind of loved the fact it was pouring as it meant we could lie in bed, watch tv cuddled up and eat until our hearts were content. We so rarely don't 'do' anything when we're together so it was an absolute treat. We even had a bubble bath, so fab. The morning began with an amazing brunch at Artist's Residence, so obviously I went for something that had poached eggs and bacon. I was also with my pal Rachael and the lovely Claire so this made it eeeeven better as it's so nice getting to do these things with your friends! Brunch was followed by a little chat about Trouva and then a brief on the day. 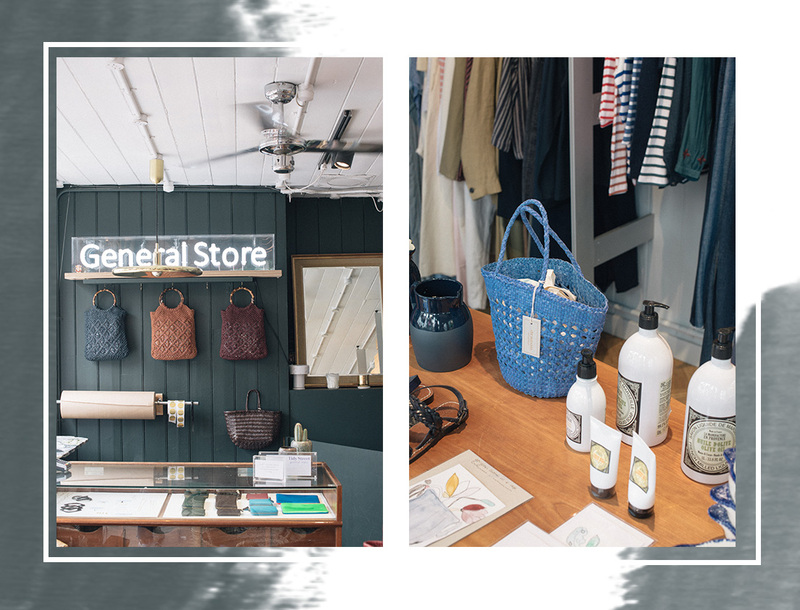 We visited three stores, being: Workshop, Dowse and Tidy Street General Store. 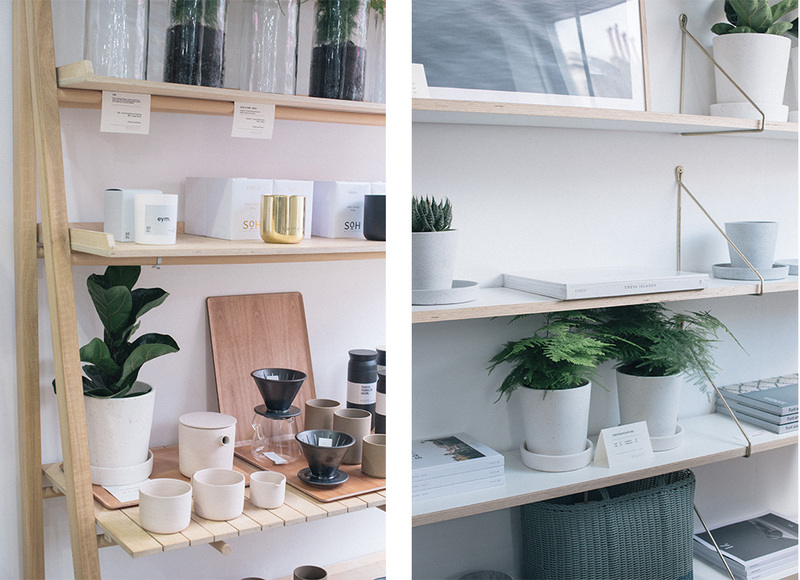 First was Workshop - an interiors focused store with a real minimal, Scandinavian feel. I picked up the Cereal guide to Copenhagen for my trip next month as well as some plants and some Grown Alchemist hand soap. I could quite literally live in here. The owners were so lovely too, giving us the low down on all the products and their sources. Not to mention gifting us a beautiful copper candle by SoH Melbourne - it's fig scented too which is my favourite! Next we popped into Dowse and met the owner, Susannah who chatted us through what she sold and the stores' history. 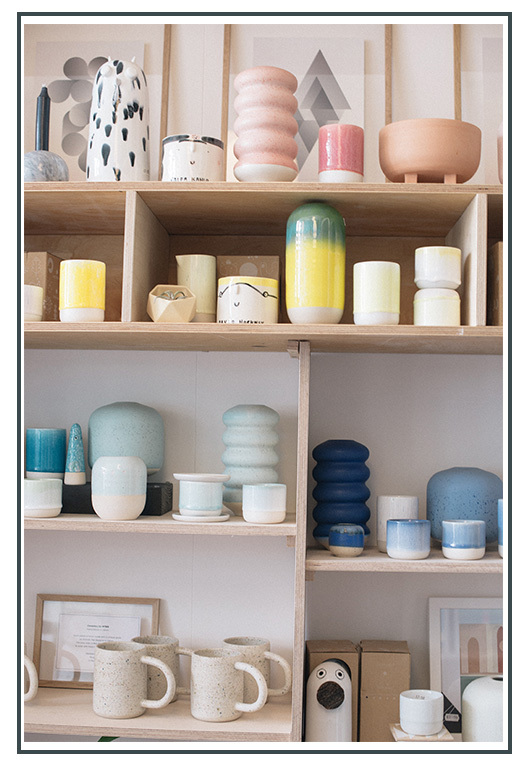 Dowse tend to stock independent designers as well as the owners' work with lots of bold colours and patterns, and tonnes of amazing pottery! Susannah also makes her own jewellery which is sold in the store which has an amazing geometric feel in mixed metals. Lastly was Tidy Street General Store which is a fashion focused boutique but with lots of jewellery and accessories, and even the odd piece of crockery. The handbags are amazing, not to mention some of the brands they stock (Rachel Comey hiya!). I picked up a cute little gold necklace with an initial pendant to pop on it but very nearly left with another four hundred and two basket bags but luckily managed to restrain myself. The perfect stop off for something unique and almost certainly bang on trend. I'd never considered doing a little Trouva-tour before, so it's definitely something to think about if you're in an area where there are a lot of their boutiques! 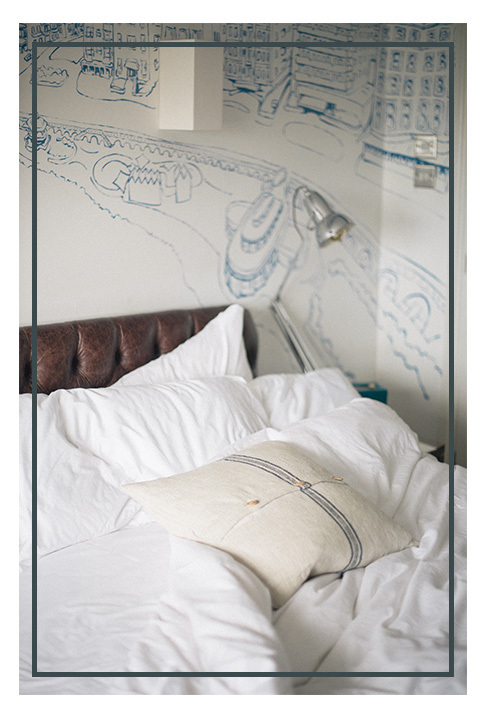 Trouva are also giving you the chance to win a two night stay in either Brighton or Cornwall Artist's Residence and £500 to spend on their site! Enter here, and best of luck! T&C's: Comp closes at midnight on 31st August 2018. Entrants much live in the UK and be over 18. Post in collaboration with Trouva but all thoughts and love of stuff my own!